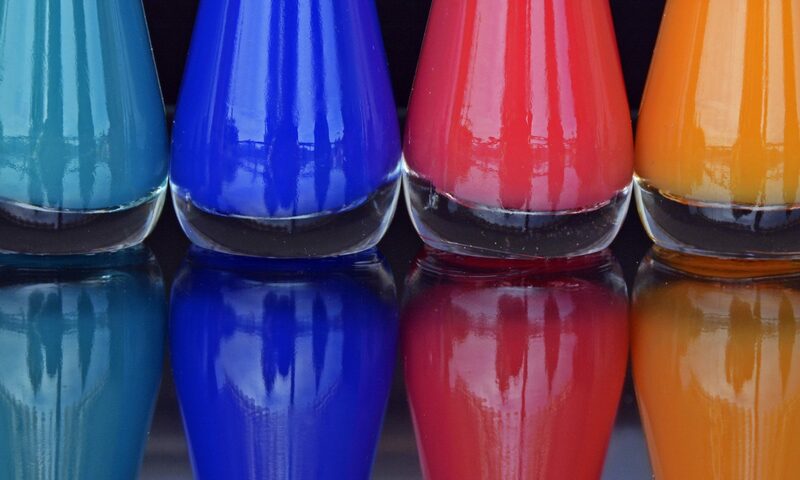 A manicure normally involves shaping the nails and cuticles, moisturising the hands and nails, either buffing the nails or applying nail enamel. Both men and women can enjoy regular manicures to ensure that your nails are kept neat and tidy and that your hands look groomed and well cared for. If you have damaged or dehydrated nails, you will find that a regular manicure improves the condition and appearance of both hands and nails. Our fully qualified and experienced technicians will be happy to advise you on the service best suited to your needs. The French Manicure has remained is very popular since they were introduced many years ago. They give a classic look for day or night, and you still see them everywhere. Now, instead of just pink nails with the traditional white tips, there are many different kinds of French Manicures. There are so many new options, so please don’t be afraid to ask. Our highly qualified nail technicians have all had many years of ongoing training and experience and will be happy to explain the different types of extensions that are available to you and recommend the service best suited for your own particular needs. 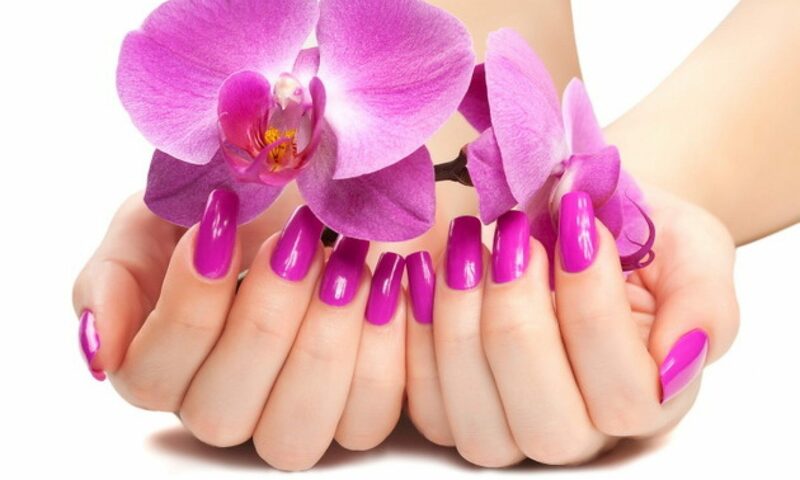 We will also advise you how best to look after your nails on an ongoing basis to ensure they always look fabulous! Our feet are often neglected yet life takes its toll on them as they bear of weight and lead us forward. Having a pedicure is more than just a special treat, it’s a matter of good grooming and common sense. A regular pedicure will help prevent infection and other foot problems. When your feet feel comfortable and look good, your entire body feels better. Your feet are the foundation of your daily life, give them the treat they deserve!